Publisher: Stories reprinted from P. Kennedy's works, Legendary fictions of the Irish Celts, The fireside stories of Ireland and The banks of the Boro, published between 1866-1870, Dublin.. Stories reprinted from P. Kennedy's works, Legendary fictions of the Irish Celts, The fireside stories of Ireland and The banks of the Boro, published between 1866-1870, Dublin. Legends > Ireland., Tales > Ireland., Ireland. 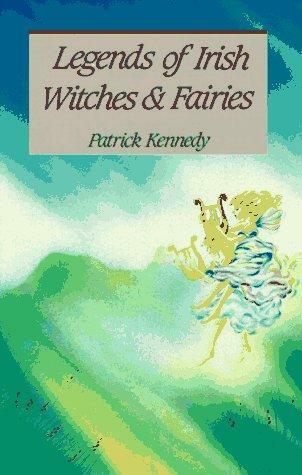 The Free Books Online service executes searching for the e-book "Legends of Irish witches and fairies" to provide you with the opportunity to download it for free. Click the appropriate button to start searching the book to get it in the format you are interested in.